At Vibeosys, we know that a website is an identity of the business, so website has to be mobile responsive, search engine friendly and creatively designed. Vibeosys utilizes modern design techniques and user experience expertise to make any website look fabulous. 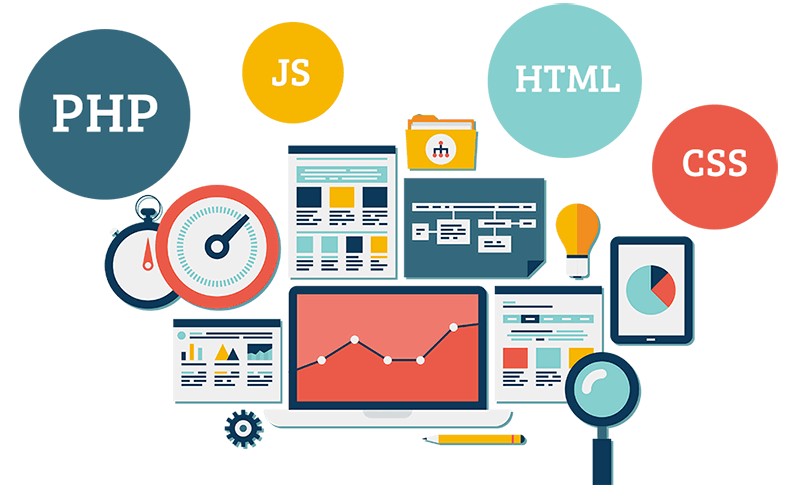 Vibeosys helps to build static websites, e-commerce websites, business websites, single page application websites, blogging websites and content heavy websites. Vibeosys focuses its development in building native apps on Android and IOS. 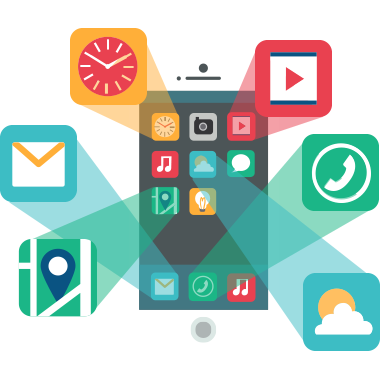 We provide end-to-end solutions to our customers for mobile development. 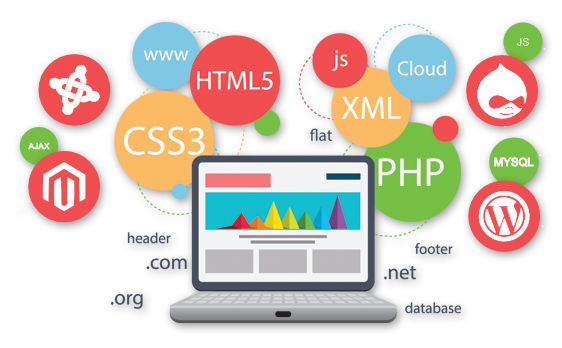 We provide full stack development in Android and IOS in combination with PHP, JAVA, .Net web services. Backend may vary from relational databases to non-relational NoSQL databases like MongoDB, Redis, CouchDB. Startups have grown organically across globe since ten years. Startups have more creative ideas which are challenging, sometimes difficult to implement, but still worth trying. We at Vibeosys, love to hear from startups, guide them, help them and support them. 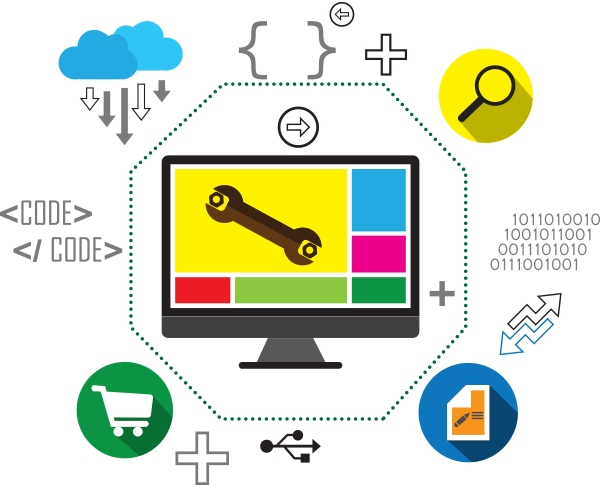 Vibeosys Software is known for its passion to help and support startups. We believe that when a startup grows, our organization grows. 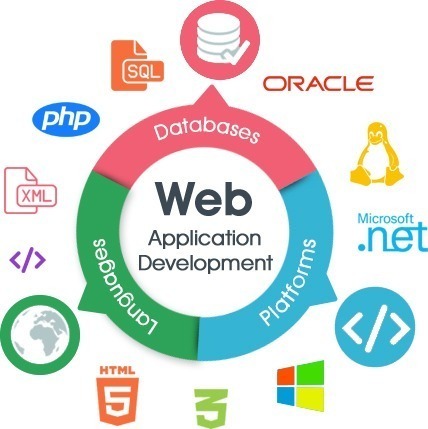 Companies having core business different than software development have an option of outsourcing their software development to Vibeosys Software. We consult companies and work with them to ensure that their goals are achieved. We also offer to become technology partners for their business. 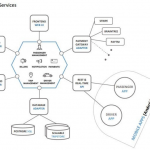 Technology partnership includes creating technology roadmap, deciding on which technology best suits the business, maintenance and support for apps and website. 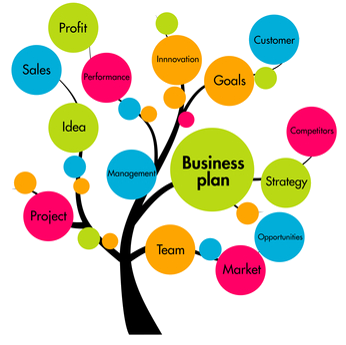 Business consulting is planning, organizing and deciding on future technology roadmap for concerned business. New businesses, startups or business with an eye for innovation, would want to know about mobile app development process. 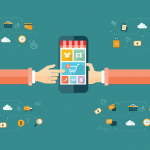 We discuss the opportunities related to mobile app development. We help clients in strategy planning and decision making.